As I've shared before, I follow the Daily 5 as a framework for my literacy block. So far we have introduced Read to Self, Work on Writing, and Word Work. Yesterdays task was to organize my Listening Center materials in preparation of this weeks launch. 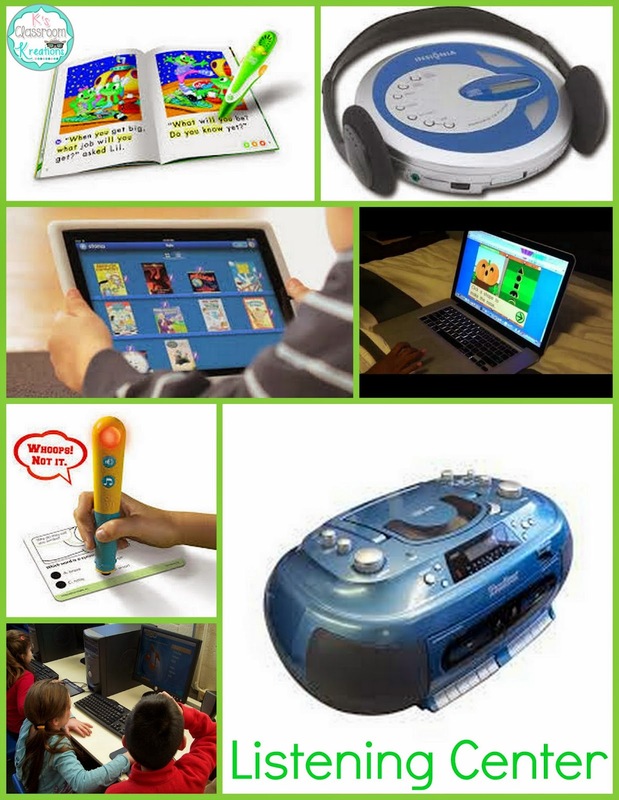 During Listen to Reading my students are able to use a variety of technology tools including Leapfrog TAG Pens, Hot Dots, Portable CD Players, the classroom CD player, iPads, and computers. Now I must admit, when I first started doing the Daily 5 I questioned the effectiveness of the listening station. Were my students gaining anything from the audiobooks or were they simply just quiet and happy (which some days was extremely nice)? 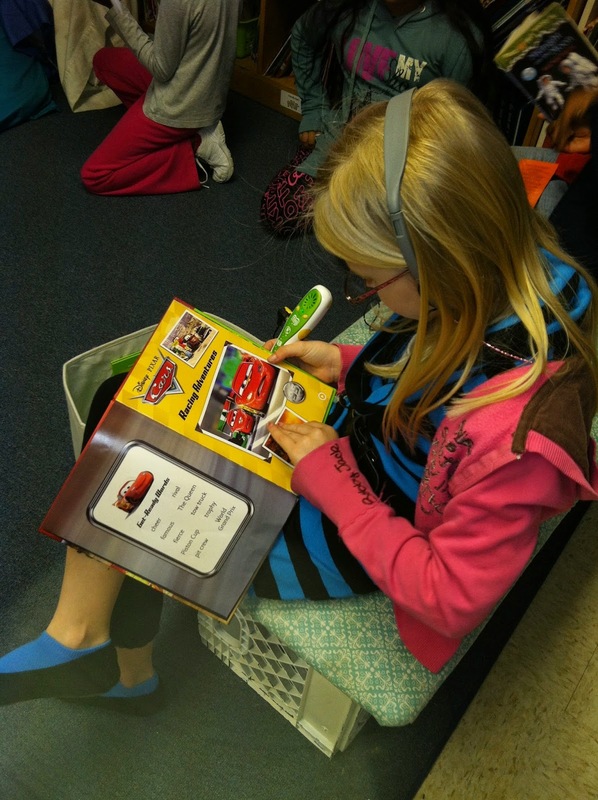 I decided to do some research in my own first grade classroom by having students do a cold read of a book before using the listening station. I recorded their voice on my cell phone or iPad using a Quick Voice app for 1 minute. Then, students listened to the book 3-4 times over the next few days. When finished, I recorded them again. I used the tracking sheet below to do an informal running record (number of words missed) and word count in 1 minute- pre and post listening to the audiobook while following along. 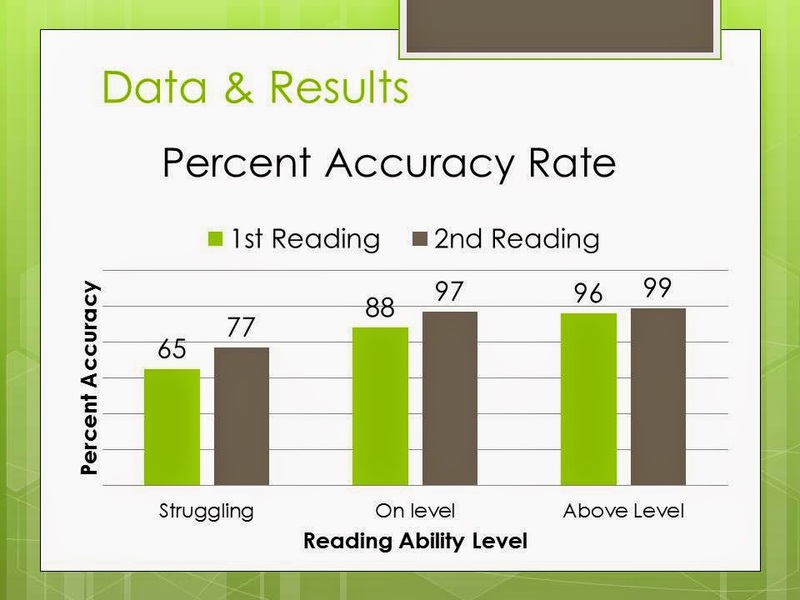 My results showed that struggling students made the most growth in accuracy. 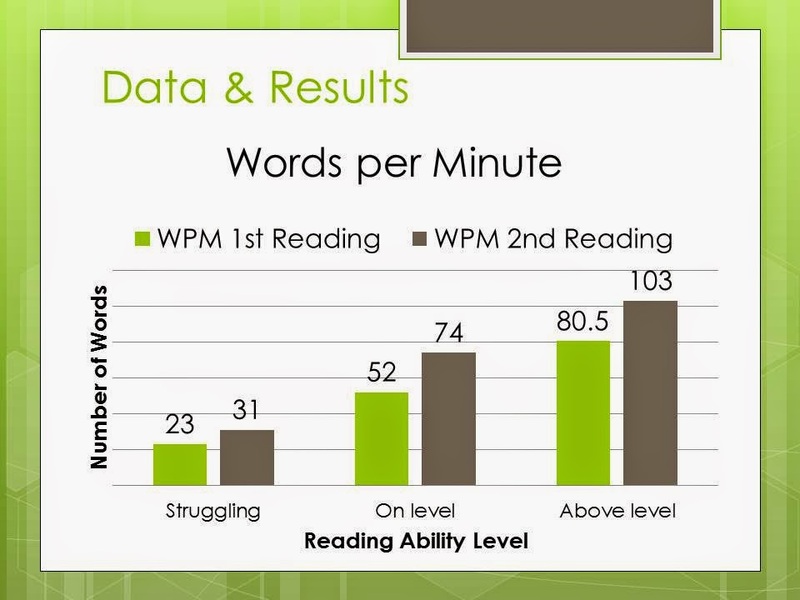 Advanced students made the most growth in words per minute. On level students (in first grade) made the most combined growth in both areas. 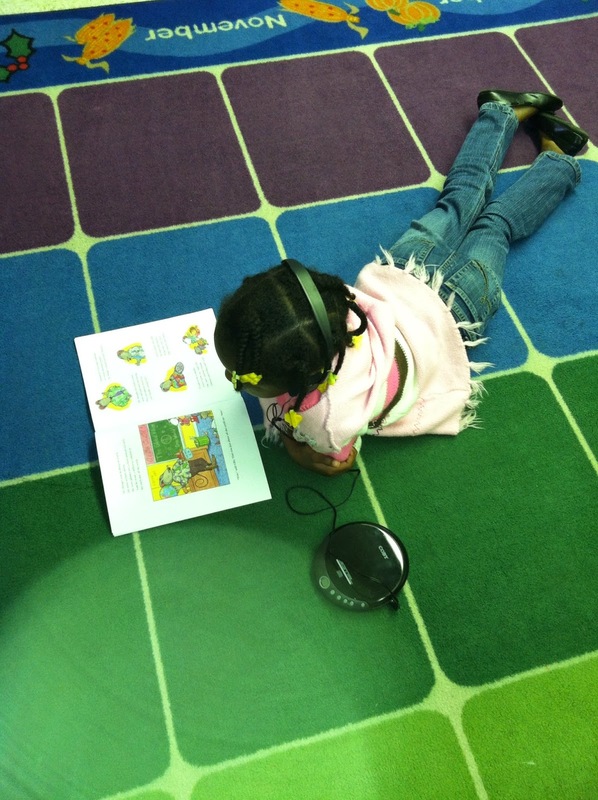 Having the concrete evidence to support audiobooks as tools for developing fluency made me want to jump in head first. 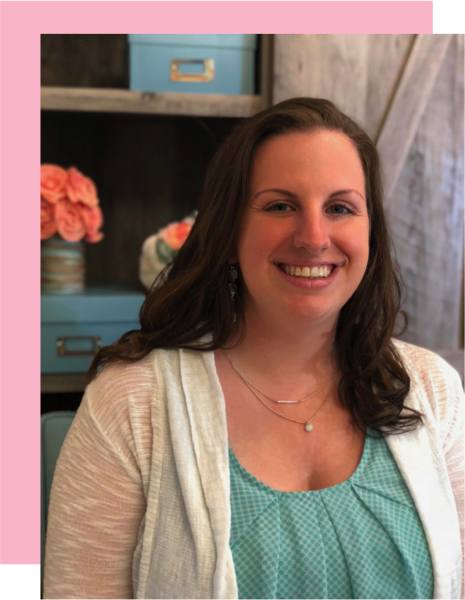 What I also found was the one on one conferencing about fluency goals and playing back the recordings for students to compare their own reading was more beneficial than I ever imagined. Students had proof that listening to reading made them better readers and therefore were more on task and excited about it. Ok, now that the why is settled...here's my how. Students first select a listening tool. Typically they use portable CD players with book/audiobook sets from Scholastic. Sometimes they use TAG pens for fluency or Hot Dots (for phonics skills). Last year my students were a bit rough with the CD players so we had to resort to using the CD Drive in our computers to play them with a set of headphones. 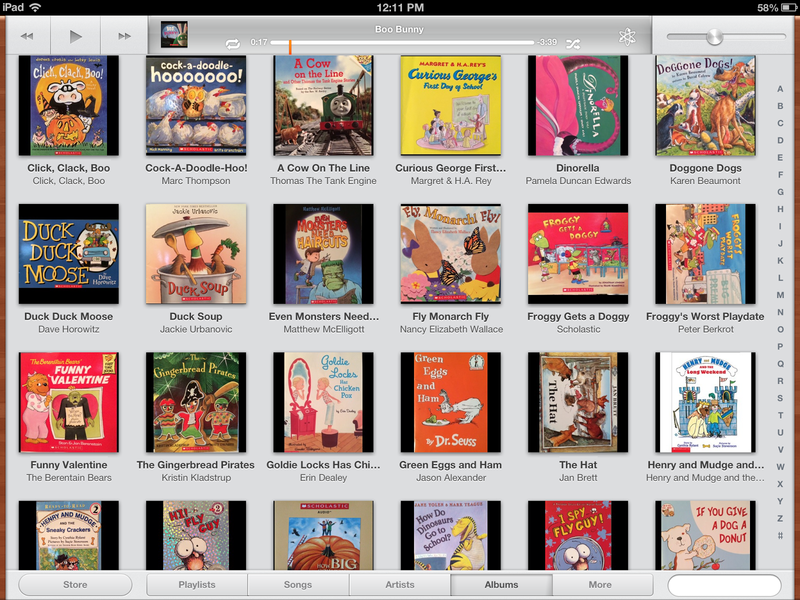 Storia from Scholastic is also a great resource for iPads with animated and digital ebooks. 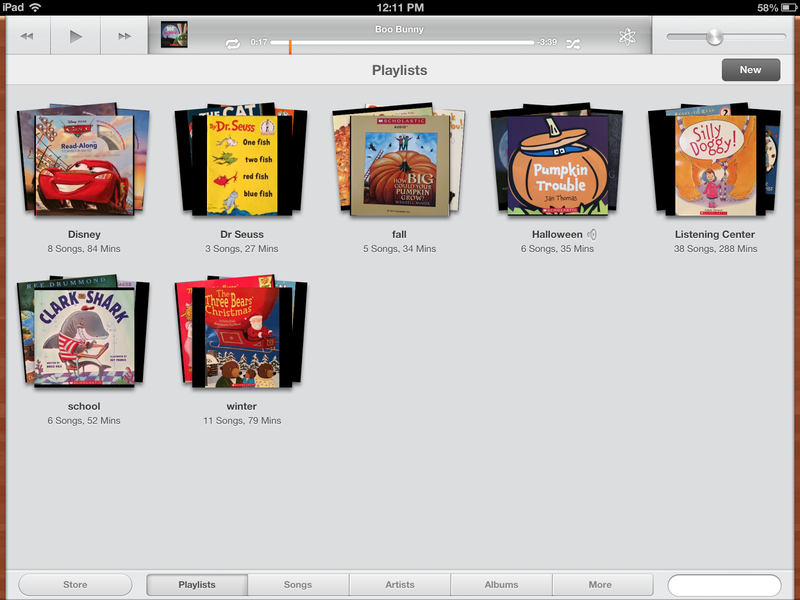 Yesterday I spent the day converting ALL 75 of my audiobooks on CD to my iTunes account. I uploaded a copy of each recording to iTunes, took a picture of each book cover to use as the artwork, and created separate playlists based on topic/season. Now, students will be able to get the books and play the story without scratching CDs or running out of batteries. 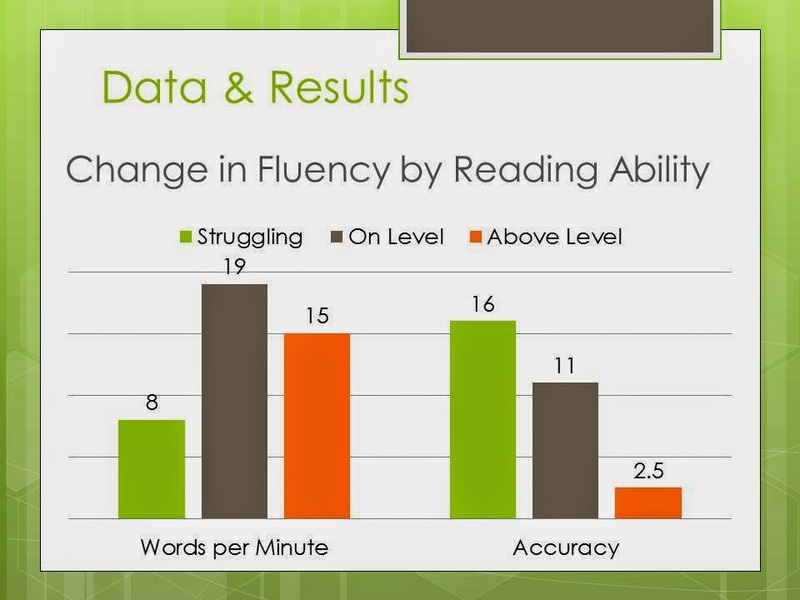 For now, students listen simply for exposure to text and fluency. 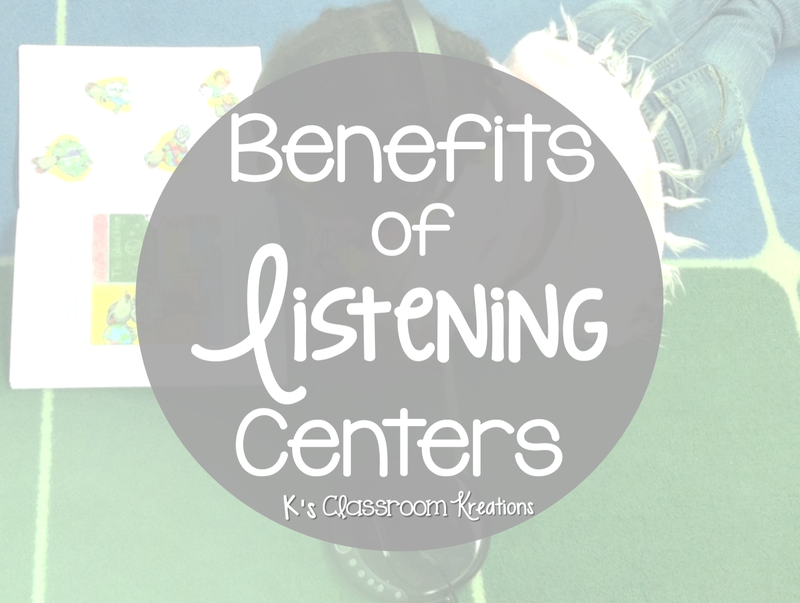 Later in the year students will respond to the listening center by completing different activities. How do you store all of your listening center materials? What benefits have you found?